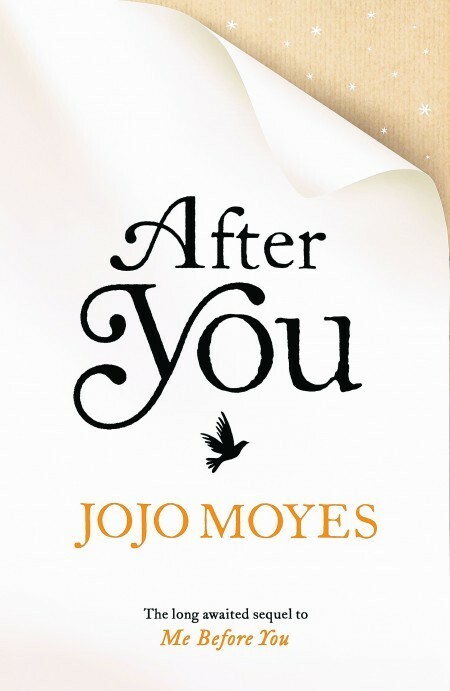 If you are one of the many, many people who universally cried, laughed and savoured every moment of Moyes’ Me Before You and you ever wondered what became of the comical and lovable Louisa Clark, here is the sequel to answer all your questions. After six life-changing months spent with Will Traynor, how will Lou ever move on with her life? The novel starts with an extraordinary accident, which forces her home, right back to where her story began. Just as she begins to pick herself up again, a mysterious figure from Will’s past appears to completely upset her plans. 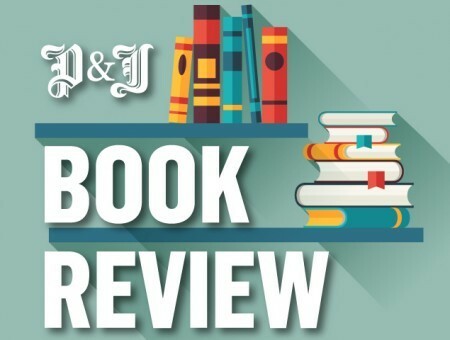 Though die-hard fans may argue that this pales in comparison to the original story, there is much comedy and almost as many tears, laugh-out-loud moments and unforgettable scenes, as the first.